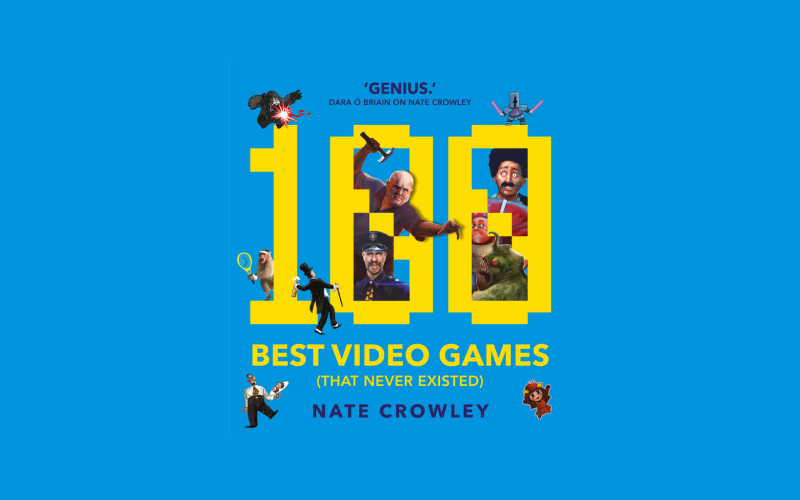 Originating from an idea that began on twitter Leon talks to Nate Crowley, author of the book 100 Best Video Games (That Never Existed). You can find Nate’s book from most booksellers and can also be ordered from Amazon. 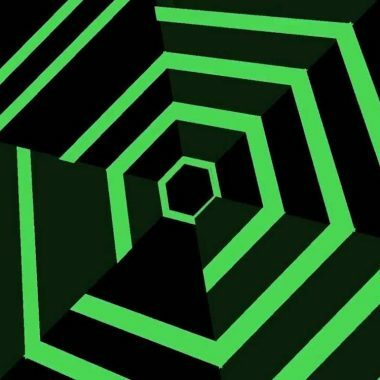 Do you have an opinion about a game we’re covering that you’d like read out on the podcast? Then venture over to our forum and check out the list of upcoming games we’re covering. Whilst there you can join in the conversations with our friendly community in discussing all things relating to videogames, along with lots of other stuff too. Sound good?